Woody Victor has significant experience in real estate, private equity and management consulting and has advised on equity, debt and public financing for over $275 million in real estate and private equity transactions. 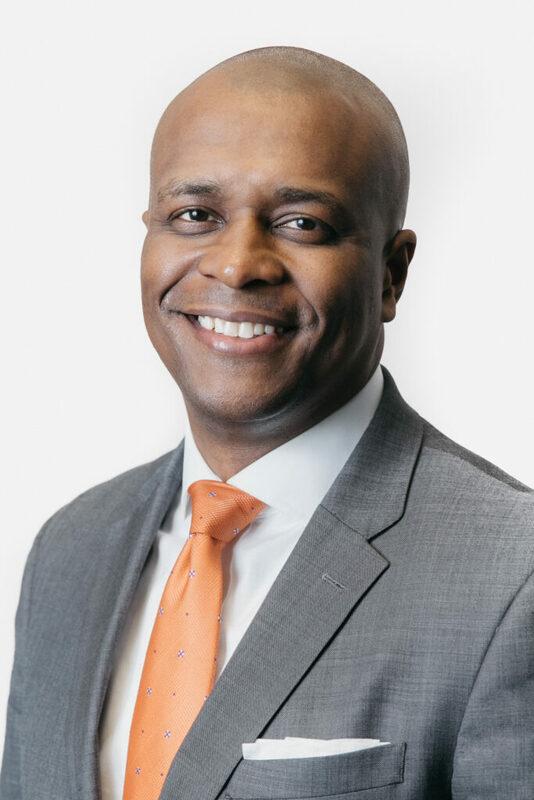 In his capacity at Capalino+Company, Woody Victor advises private and not-for-profit clients on development, financing and community engagement strategy and execution for all types of housing and mixed-use projects. Prior to joining Capalino+Company, Woody led the Real Estate Development group at SOBRO – a leading affordable housing developer in the Bronx. He has also held senior leadership roles at Accenture, Viacom, a boutique private equity firm and an investment firm focused on the international high net worth segment. Woody is a Harlem resident and holds an MBA from Columbia Business School and Electrical Engineering degree from Brown University.